With a 51-year band history, The Kinks have carved their place in the Rock Rushmore largely thanks to the brothers Davies, Dave and Ray. 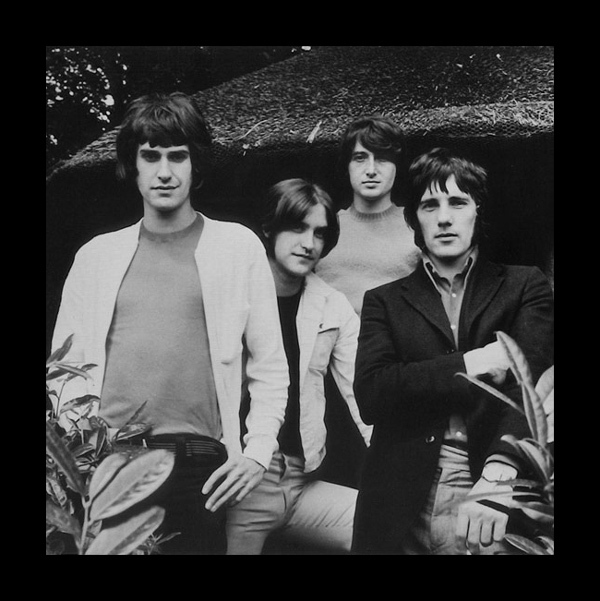 Beginning with their early bill-topping singles such as “You Really Got Me” that cemented their place in the famed British invasion, The Kinks continued to make music deep into the 90’s. 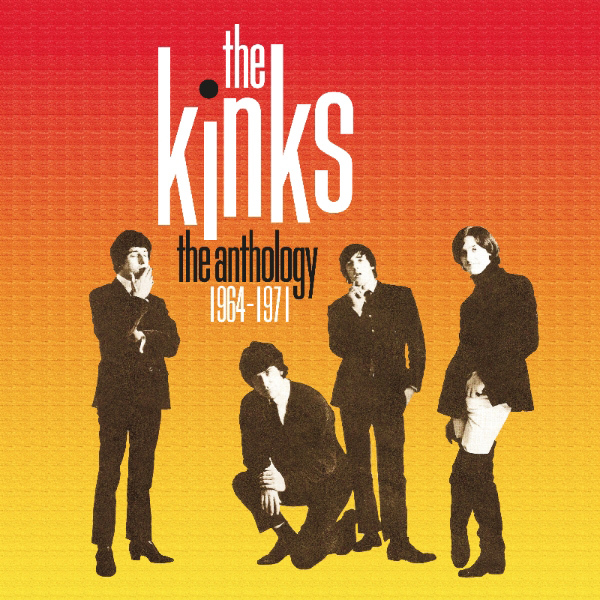 Now that fifty years have passed since the Kinks first hit in 1964, this five-disk collection of the band’s first five years, aptly titled Anthology 1964-1971, is completely appropriate. The anthology includes 100 songs, over two dozen of which have never before been released. Get a whole lotta love for the “Lola” makers to order for $66. Personal favorite? “Death of a Clown.” Official release via BMG.